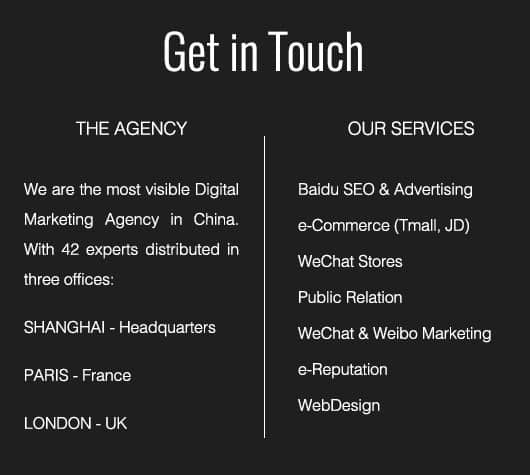 Ultimately website development & Baidu SEO is vital to your success in China. We are SEO specialists and have complied with this guide to inform, educate and summarize the technical procedure both onsite and offsite. We appreciate this is technical but aim to be clear & transparent with clients about the nature of the work we do. SEO (Search Engine Optimization) is about making your Chinese website visible in the natural search results on Baidu, China’s largest and most important search engine with 70% of all online research conducted via this platform. 70% of all online research based on Keyword Searches via the Baidu Engine in China. 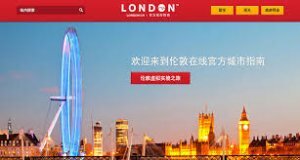 It is vital to make your official Chinese website highly visible based on a certain set of relevant Mandarin Chinese keywords. You need to appear in the natural & organic results as a top search result in-order-to drive the highest quality traffic, generate leads, sales conversions & develop a strong reputation as a quality business or service in China. 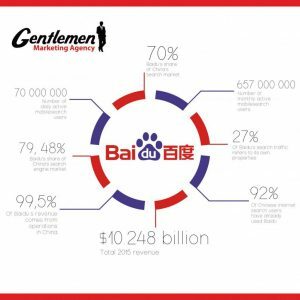 Baidu is the biggest Chinese search engine in the world, according to the authoritative data of third parties, in China, Baidu PC and mobile total market share is 73.5%, indeed 97.5% of China’s netizens have searched via Baidu with 800 million active users. There are 6 billion searches a day on Baidu. 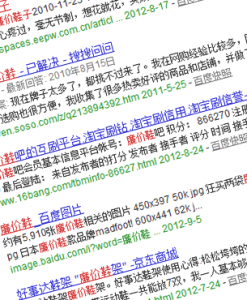 Mandarin Character Searches are the bedrock of visibility in China. What are Baidu search results? 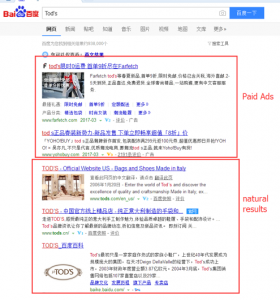 Baidu search results are in two parts: 5 positions of paid ads and 10 positions of natural results. The highest quality traffic and leads are generated from the natural search results. Ask yourself, which serious professionals click on the ads..? This is why SEO is so important for any comprehensive digital strategy in China, you need to appear in the natural search results. What is the use of Meta Titles? 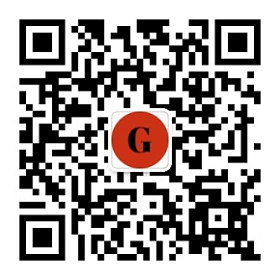 The Meta title is used for Baidu and users to read. It is for clarity & organisation of information. Baidu base keyword rankings partly on Meta titles. The most important aspect is the correlation between the Meta Information & the content itself + the keywords you focus on ranking upon. Baidu indexing is a prerequisite before keyword ranking, more indexing will bring more power for the website. This above website has already been indexed by Baidu. You can see the blue verified ‘V’. A more attractive image and longer description line are featured. This above website hasn’t been indexed yet, notice the shorter description & lack of quality image. Which of the results link do you think users are most likely to click on? Backlinks are the links from other websites to your target website, for the website optimization, backlinks are a very important part of the process, the quality and quantity of backlinks will impact upon the position of the website in the search engine results. The better the ranking of other sites linking to your site/content the higher you are placed. 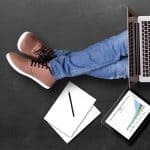 A good SEO agency in China will develop a database of qualified sites with strong positions to build the reputation of the client’s Chinese sites through this back-linking process. This is particularly important if the site does not rank (e.g. a new concept to this market). Baidu Spider is the ‘Automatic Program Control’ of Baidu’s search engine, it’s role is to intelligently access and collect web pages, articles, pictures, video, & content on the internet and then collate this into a database so users can see your website’s webpage, pictures, video, & other contents when they search. SEO is achieved by meeting the requirements of a series of Baidu’s search engine index rules, this helps to increase the ranking keywords connected to your business and will result in target customers being exposed to your site based on the results from the most relevant searches on Baidu. In short, users search for the services you provide or a closely connected topic and you need to be ranked highly, being at the top of the search results & on the first page is the ultimate goal. On-site optimization: Website template and structure, content build up, website coding, meta descriptions, internal referencing. On-site optimization is vital to develop as you build your Chinese site. Baidu prioritizes websites hosted on a Chinese server, the speed of load time is important if Baidu’s intelligent system ‘the spider’ detects slow loading pages they will be pushed down the rankings. The website template you use is also important with effective structuring, meta descriptions, titles and coding necessary for optimizing the site for related keyword searches. Content build up in the run-up to the launch of your website needs to be closely related to your chosen set of keywords that you wish to appear on. On-site content needs to match with your content output with links placed in targeted words or phrases that will be searched by your target audience. Chinese web templates are different so coding specifications need to be adapted. Internal referencing, titles and descriptions basically organize the site, they make it clearer and more ‘readable’ for Baidu’s intelligent system to rank. On-site optimization takes time but is necessary for the launch of an effective campaign, it is the process of building and fine tuning the vehicle that will drive your future success. The site will also need to be constantly updated and adapted as you deeply understand the most effective keywords in terms of quality of traffic and leads/sales generated from specific sources. META tags: optimize titles, keywords, description of web pages. This is basically the structure of the site, how accessible and ‘readable’ is it for ranking purposes. Internal links: related links, anchor text, navigation link, image links. Internal links are important, links will emphasize what content you are anchoring your company message around whilst navigation links improve accessibility for high click through & conversion rates. Content update: daily updates, can be articles or products or news. Content is king. The way to generate links is through producing and sharing quality content which is referenced across the web. Backlinks are the key to improving your site’s ranking and to generate links. You need up to date, quality content. This can be articles, new product lines or news. Baidu (like Google) rewards fresh, original Mandarin Chinese content. Code: unique homepage, category and list page link to the homepage, heading tags. The coding behind a successful landing page needs to be right. The site’s pages need to all link back to the homepage with key information optimized here. Heading tags organize the homepage whilst the page linkage system is the central nervous system of the site. The more receptive to relevant Mandarin Character searches the higher the level of traffic you drive to the homepage. 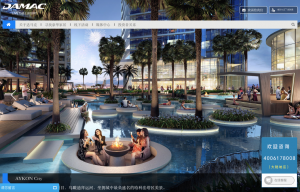 A sample Chinese site developed for DAMAC with back-end optimisation. Off-site optimization refers to the processes outside of the site itself and is the yin to on-sites’ yang. The two processes perfectly complement one another with a well-structured, site which produces quality, fresh content far more likely to succeed in off-site optimization efforts. Backlinks type: blog, forums, B2B, news, classified website, Q&A website, community, SNS, a diverse number of backlinks..
Backlinks need to come from a whole variety of sources. The link to your site incrementally increases your ranking depending on the ranking of the other site linking to you. The broader the variety of backlinks from highly ranked sites & sources the better. In China a combination of blogs forums, business sites, news, Q&A’s, SNS and social media links are most effective. When building links you need to increase the number of backlinks consistently and in a stable way. A sudden jump in links will be treated suspiciously as link fraud with the site likely being punished. Ensure the keyword ranking is stable by gradually building a site’s base of links from a host of sources. Friend links exchange: exchange the link with same industry website, keep the keywords ranking stable. These are ‘friendly links’, placed on each site for the benefit of both parties ranking. These are often within the same industry or field. Link exchanges can focus on up-ranking specific pages or content over time. The smoothness of a users experience keeps them on-site for longer, they are more likely to browse content and become increasingly engaged in your value proposition. Each web-page must link back the homepage in less than four actions, user accessibility is key. The site mapping has to be intuitive in order to retain traffic for a meaningful amount of time. A clear navigation bar not only helps users but also simplifies the arrangement of content for the search engine to trace & search. Start simple and then branch out into different headings, sub-categories and content chains. Your landing page is the trunk whilst other content pages can branch off. Here’s our guide to optimizing the visibility of content, the difference between a great Chinese site and a mediocre one is always content. Baidu, like Google, prioritizes original and fresh content. Copy and pasted content have a detrimental effect on your ranking so ensure it is always re-worked and adapted. 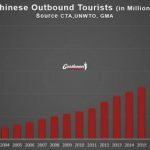 It’s key to tap into the hot topics of the day, what is trending in China currently and how can you link that to your site and relevant content. 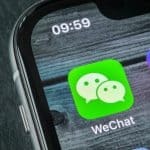 Updated products and exclusive new offerings will keep customers coming back, the Chinese are constantly searching for fresh content and need to associate your site with this. Images do increase the ranking of content as well as improving user experience. Putting alt tags around an image will link the image to its original source. Linking to other articles encourages content producers to link with you, a whole virtuous cycle is established with connections built between content streams, it also benefits the interested user. Similar point but here you also embed links to products to increase their exposure if an article is generating traction. Include the channel for sale alongside related content. 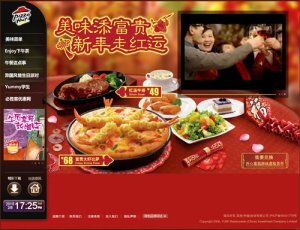 Pizza Hut in China developed a strong content-based campaign linking video with articles and a series of suggested menu visuals. In China, the chain is considered more of an up-market establishment. Content is continually updated on an almost daily basis on their China site. 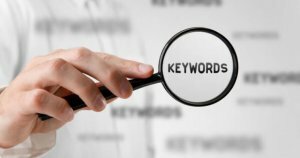 How do you Rank Highly on Keywords? Ranking highly on keywords is linked to your on-site keyword descriptions & article output. Meta title: put the keywords that you want to be ranked on in the meta title.. Simple, titles must match keywords you are focusing on. Meta keywords: put the keywords that you want to be ranked on in meta keywords/descriptions. Update meta descriptions so they match with keywords. Embed links into articles, referencing other content improves the SEO ranking. 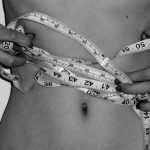 Selective keywords in content, too many links spoil the broth and undermines the effectiveness of the exercise. Ultimately Baidu SEO is vital to your success in China. We are SEO specialists and have compiled this guide to inform, educate and summarize the technical procedure both onsite and offsite. If you have a project for China we look forward to discussing your needs & interests. PreviousStartup: How to Attract Chinese Investors?